When it comes to the business value of mobile, the growth and engagement numbers speak for themselves. According to one study from Cisco, traffic from wireless and mobile devices are expected to outpace wired devices by 2018. Not to mention, mobile data traffic will grow three times faster than fixed IP traffic. No matter the size of your company, the time to invest in a mobile strategy was yesterday. With audiences becoming increasingly reliant on their mobile devices for social media, productivity, and their most important research touchpoints, your business cannot afford to lag behind. But getting started isn’t easy. According to Intellectsoft, a company that helps its clients build high-tech mobile apps, this trend represents a major paradigm shift for established organizations. As a new channel, there is always a perceived risk about whether or not a mobile app strategy will work. Your company could very well launch an app that generates very little traction. Both B2B and B2C audiences rely on their mobile devices for real-time access to information. The challenge, however, is that these same audiences are incredibly time and resource strapped. Instead of sifting through volumes of information, they’re relying on trustworthy experts to distill and simplify the information that they need. One way that your app could add value is to give audiences the immediate access to information that they’re craving. Provide a resource that gives your customers a reason to check your app each day. One company that exemplifies this concept is accounting and consulting firm Ernst and Young. The company worked with Intellectsoft to create a client-facing app that provides real-time financial information. 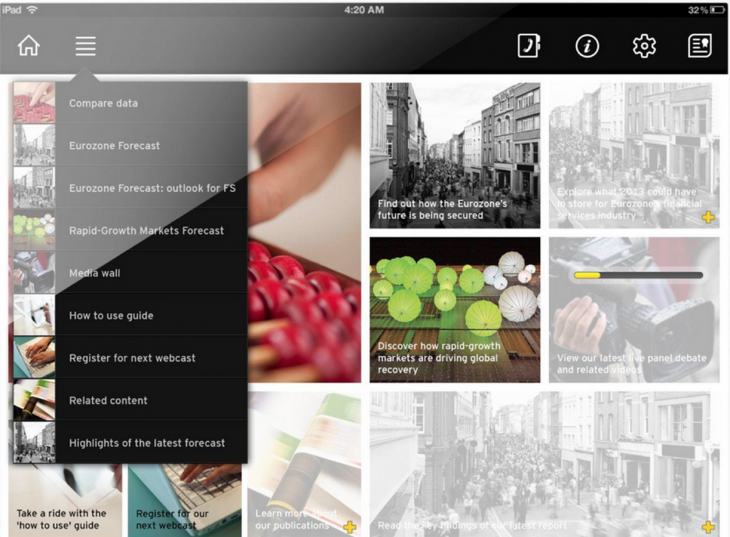 As a customizable solution, Ernst and Young’s clients can track the information that is most relevant to them. The value proposition is strong enough to position the app as a staple to Ernst and Young’s customers. Build an app that’s more than a ‘nice to have.’ Solve one of your audience’s most pressing challenges, instead. Far too often, companies develop apps as ‘one-off’ campaigns that have little connection to the solutions that target customers actually need. When building a mobile app, it’s important to start with your customers. Figure out their most pressing needs and how mobile fits into their buyer journeys. 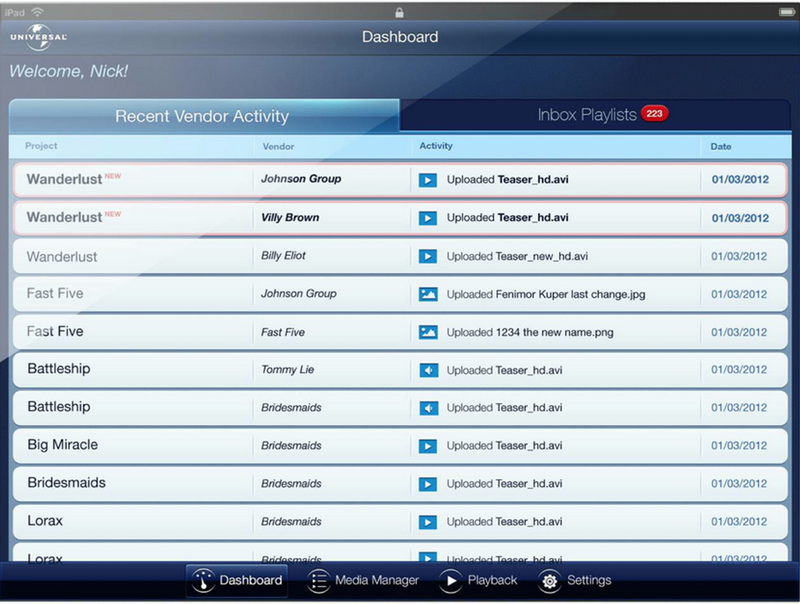 An example to follow is the Universal Pictures’ media management app. As part of their daily routines, Universal Pictures executives need to view content produced and deliver real-time feedback to production teams. Intellectsoft then built an app to meet this ‘internal client’ need to share information faster. Know what’s bogging your customer base down. Then, use mobile to tackle that pain point. Following these two simple steps, our app will be indispensable. B2B and B2C customers take their investments seriously and will typically undergo an extensive research and planning process. Often, they’ll turn to third-party sources and review platforms for guidance — an opportunity cost for brands that are eager to build stronger relationships with their target customers. 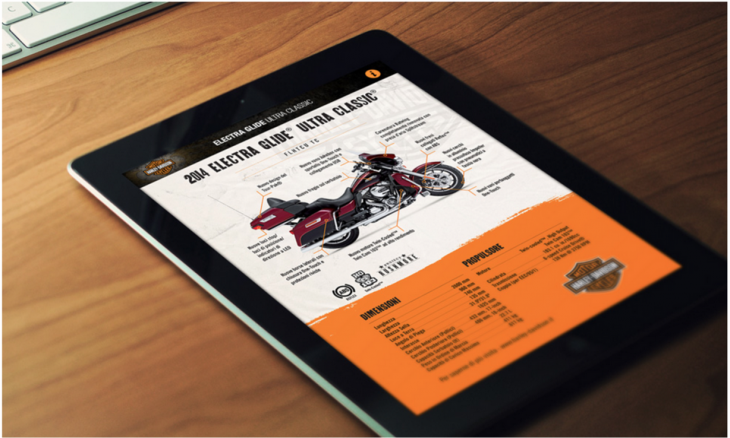 Mobile can help companies build stronger relationships with their customers, and world-renown motorcycle creator Harley Davidson sets the bar in bringing this idea to life. Intellectsoft created an app that provides in-depth bike tours for users to tour images, engage with slide shows, and learn about bike specifications in a fun and interactive way. The app is versatile in providing value to potential customers, trade publications, and other word-of-mouth marketing drivers. It’s a resource that inspires enthusiasm and empowers learning – a core part of the consumer buy-cycle. Your business is the sum of multiple parts. Your next great app idea may come from a source that is outside of your core product — and that’s okay. A new idea can potentially spark growth in ways that you haven’t imagined. At the end of the day, there are many touch points that influence your internal and external business operations. For inspiration, take a look at this speech recognition application developed by Jaguar Land Rover, in partnership with Intellectsoft. What does speech recognition have to do with the automotive industry? The answer is more than you may immediately realize. As global brands, Jaguar and Land Rover are powered by the ability to reach people across the world. The ability to communicate — without boundaries — is key to the automotive giant’s mission and vision. The app makes it easy for users, internally or externally to host conferences of up to 30 people. Land Rover has introduced a create solution that solves a focused pain point in the community that it influences — mobile is empowering the organization to become a global brand. Mobile empowers brands with new opportunities and ecosystems. There are many different ways that your company can jump in and participate – and as a result, there is no ‘right’ solution. Start with your customers’ needs and passions, and work backwards. That’s the heart of a successful mobile app strategy.